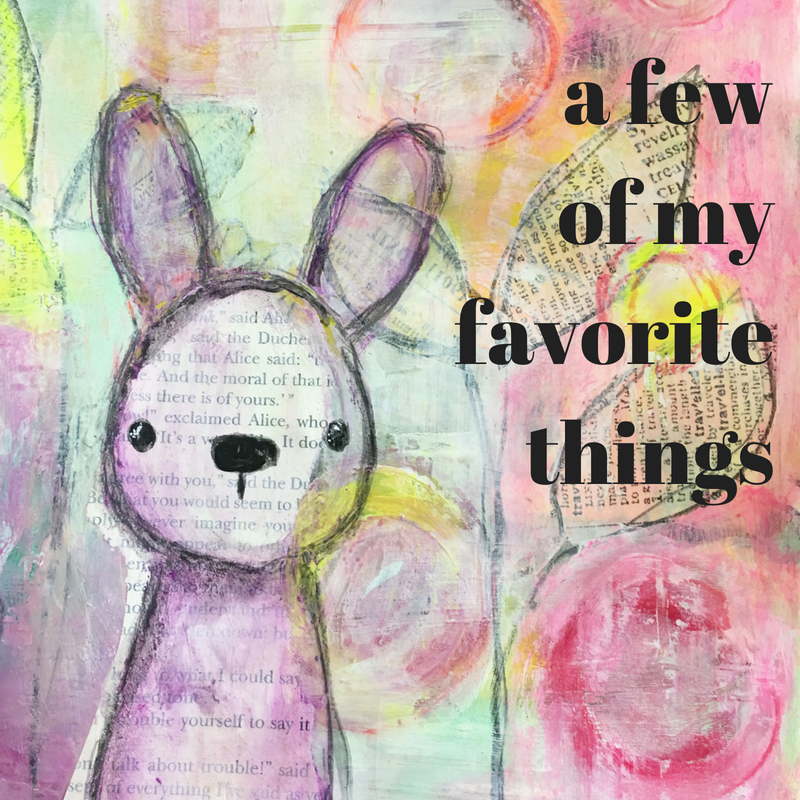 Once a person has played and explored the massive landscape of art journaling and all the fun supplies on the market, a list of staples and favorite starts to emerge. I've been playing in paint for a couple of years now, as well as offering free get-togethers where I have to take and travel with supplies that I want to share with others. 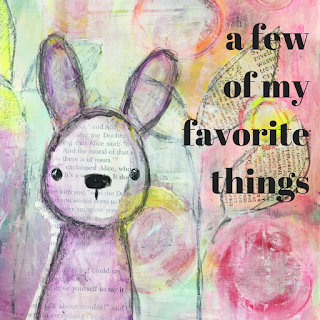 Experience has helped me develop a list of favorites. But I still have a problem. I love color. And I love it all. I am addicted using lots of colors in my art journal in a variety of forms. Sprays, acrylics, watercolors, glazes, crayons, etc, after I make a layout my desk area is covered with all the different things I grabbed to make that particular picture. And since I have two distinct ways of creating, I use different supplies for each style. 1.Paper Scraps - I layer and collage with paper scraps and tissue paper. 2. Gel-Medium or Mod Podge : I use different types of Gel-Mediums for my paintings and loads of Matte Mod Podge for my art journal to glue down the papers. Gel-Medium and Mod Podge are basically both a "glue" with different thickness and quality. 3. Gesso: From the cheap gesso I can buy at WalMart, to Prima Marketings thick, smooth white gesso and clear gesso, my "character" paintings in my art journal always, always have a layer or ten of gesso. 4. Stabilo Marks All Pencil - Do you have one yet? I love them and I don't think I quite have discovered all it's capabilities yet. 5. Color: Just add color. I layer acrylic and water based paints to create unique effects. I really need to take a class about the chemistry of doing layers with these truly mixed mediums. Because while I am sure my work will hold up for a few years, I don't think it has archival quality. I'm still in the Art Exploration stage and there is so much I don't know. Throw in some oil based crayons like Gelatos, Distress Crayons, or the slightly more waxy and water colorish Neocolor II crayons and I have no idea what will happen in 50 years, but that doesn't stop me from doing it. I LOVE COLOR. There is so much about the technical process of art that I don't (yet) know. I know there are people with this need to understand how everything works together before they even pick out a favorite color, but I am not one of them. I intentionally approach art with the abandon of a 3 year old, shelving the adult critic, ignoring the "direction reader," and just enjoying the play experience. Someday I will have the time to take notes and take a class about how everything works together. (I have a couple of classes in mind all ready!) But until that time, I am just learning what I like and what I can do. I created my Art Journaling Group about a year ago for those interested in doing some Art Exploration. We are all have to begin somewhere. I like to begin with Play. 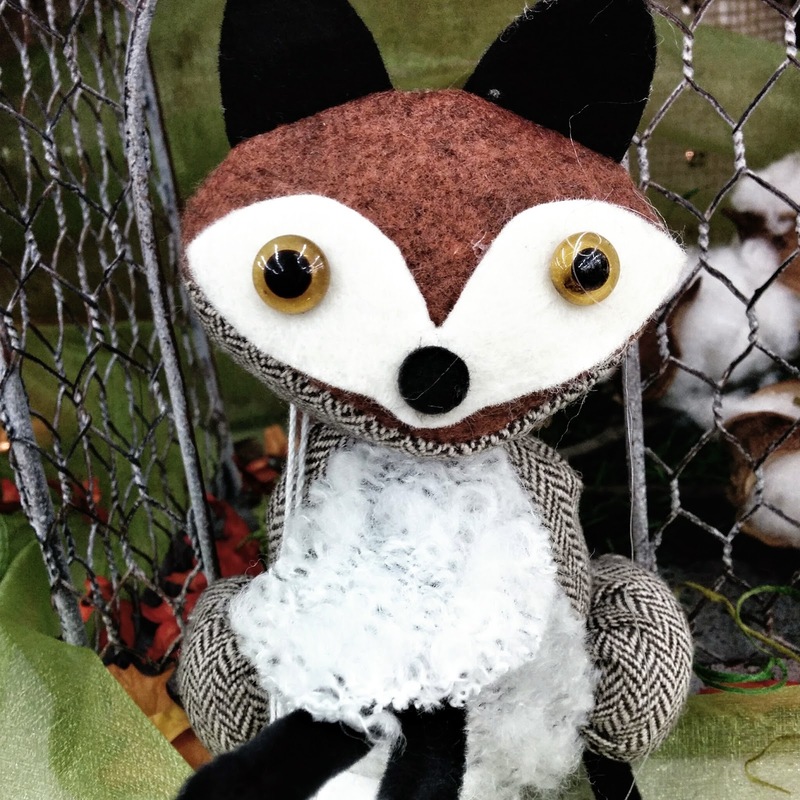 If you want to join me on my journey or if you are local to my Vancouver, Washington area you can join the group too and maybe we could meet in person and make an artsy mess together.